Acorn Web is a specialist printer of weekly, fortnightly, monthly, bi-monthly and quarterly magazines currently producing over 250 titles. Our forte is A4 and A5 size, multi-pagination magazines but bespoke sizes are also offered. Established for over 35 years and operating from arguably one of the UK’s lowest cost production facilities in the heart of West Yorkshire, close to the M1 / A1 / M62 motorway network. We effectively support publishers across the whole of the UK with their printing needs. 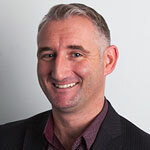 From the outset, our experienced Sales Team is available to you via face to face meetings, phone and emails. Your dedicated Sales Executive will help you choose the most innovative and cost effective formats as well as creating a detailed brief for our commercial team to guarantee a hassle free experience. Our friendly Customer Service Executives ensure you are kept apprised of your magazine’s progress at every step of the process. They are on hand to assist you with the upload and approval of your pages, right through to final despatch and mailing. 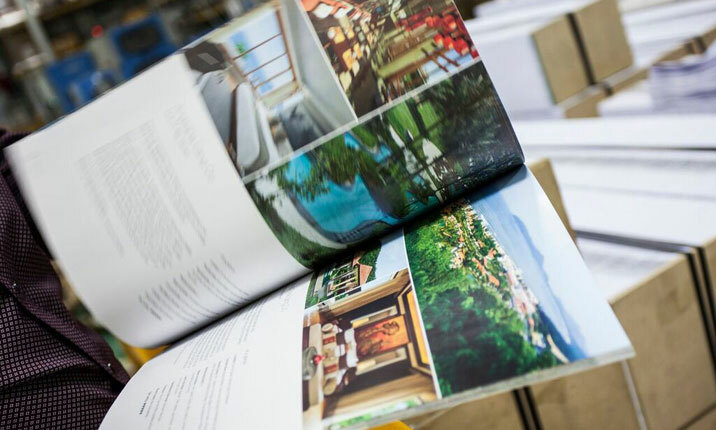 High speed web offset and sheet-fed printing equipment together with in-house saddle stitching, perfect binding and mailing services means we can cope with the most demanding of production turnarounds. Acorn Web is proud to have FSC and PEFC Chain of Custody certification for responsibly sourced paper. This will allow you to track your print job from the forest, through the supply chain to you the customer. Long term partnership is the primary focus at Acorn Web. So once the printing of your first title is finalised, we do encourage regular account review meetings as we feel that keeping in-touch strengthens the relationship. Many of our accounts now span 20+ years! Please visit our website today to review more of the testimonials from our customers or join in the conversations on our social media pages.